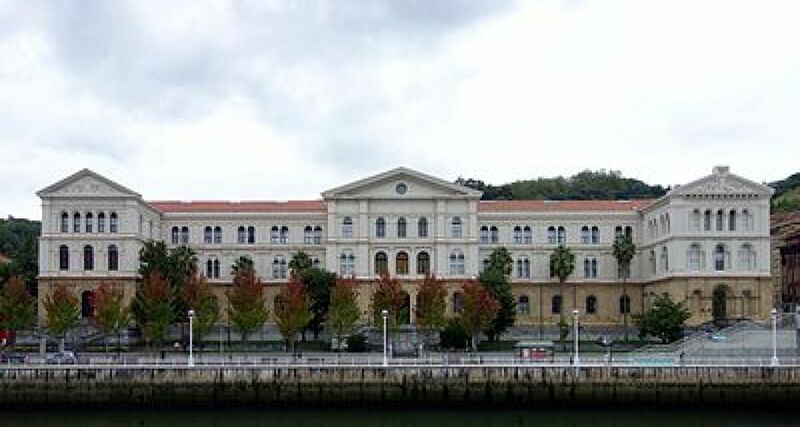 At the Deusto Assembly, where presidents and representatives from Jesuit institutions of higher education around the world gathered to discuss the state and future of Jesuit higher education, the official signing of the charter to launch the International Association of Jesuit Universities took place. The new association with aid in collaborations between institutions of higher education and increase the efficiency and effectiveness of Jesuit education worldwide. Read more about this important gathering through AJCU.